BBC Radio 4 - Any Questions?, Baroness Chakrabarti, Tim Farron MP, Harsimrat Kaur, Brandon Lewis MP. Baroness Chakrabarti, Tim Farron MP, Harsimrat Kaur, Brandon Lewis MP. 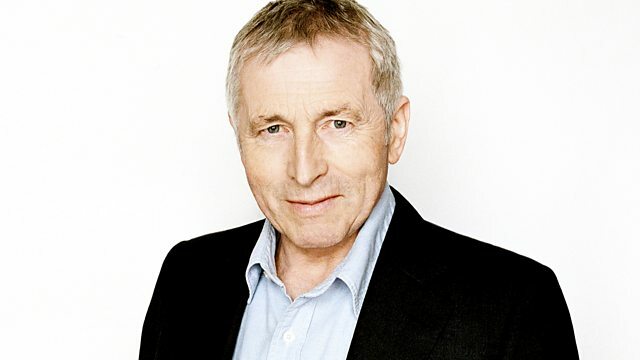 Jonathan Dimbleby presents political debate from the Kirk Theatre in Pickering, North Yorkshire, with Baroness Chakrabarti, Tim Farron MP, Harsimrat Kaur and Brandon Lewis MP. Jonathan Dimbleby presents political debate from the Kirk Theatre in Pickering, North Yorkshire, with the new Labour peer Baroness Chakrabarti, leader of the Liberal Democrats, Tim Farron MP, Harsimrat Kaur who is a member of the Yorkshire and Humber Conservative Policy Forum, and Policing Minister Brandon Lewis MP. Questions they discussed included whether there needs to be an effective opposition; why a Labour Jewish MP feels the need to take security to the party conference; whether Theresa May should rule out fracking; and whether the government should pursue Brexit.